With spring underway, summer is just around the corner. While you might not necessarily be preparing to play baseball, a little spring training of your own can help you prepare for beach season and active weather. Here are a few simple spring exercises that you can do on your own to keep fit and build muscle. Because of the mud and wet weather that can come along with spring melt and seasonal showers, it can be unpleasant to keep up a running routine. Skip the soggy shoes and try cycling instead. Whether you're riding off-road or on a designated trail, cycling can be a great way to get a cardiovascular workout. For the days when it is raining, you can take your bicycle inside and outfit it with a low-cost indoor riding system that converts your bicycle into a stationary bike. 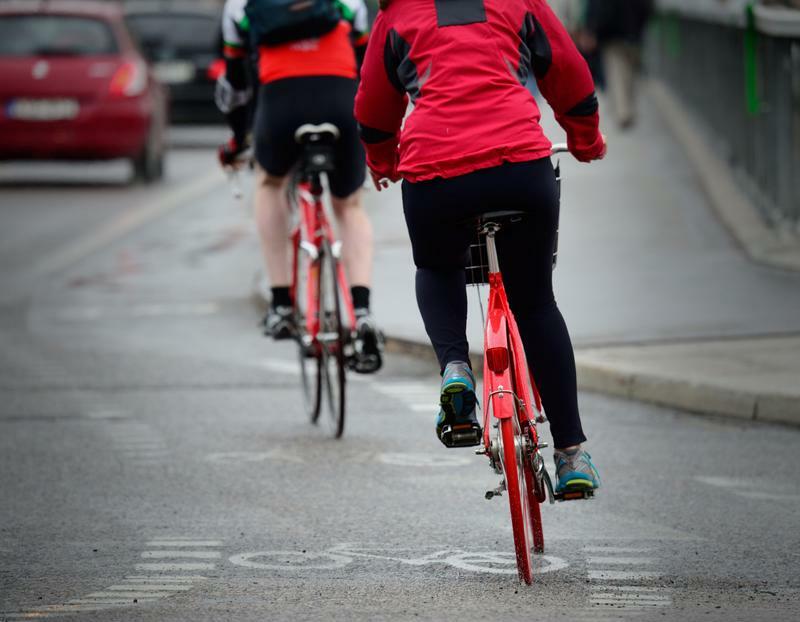 Use cycling as a chance to explore your surrounds while getting a workout. What better way to get ready for bathing suit weather than by putting one on and swimming a few laps? Swimming burns nearly as many calories as running, but it doesn't put nearly as much stress on your joints and muscles. No matter if you're doing the butterfly or the breast stroke, swimming is a great way to get yourself in top shape for the beach this summer. Check your local pool to see if there's a spring discount being offered. 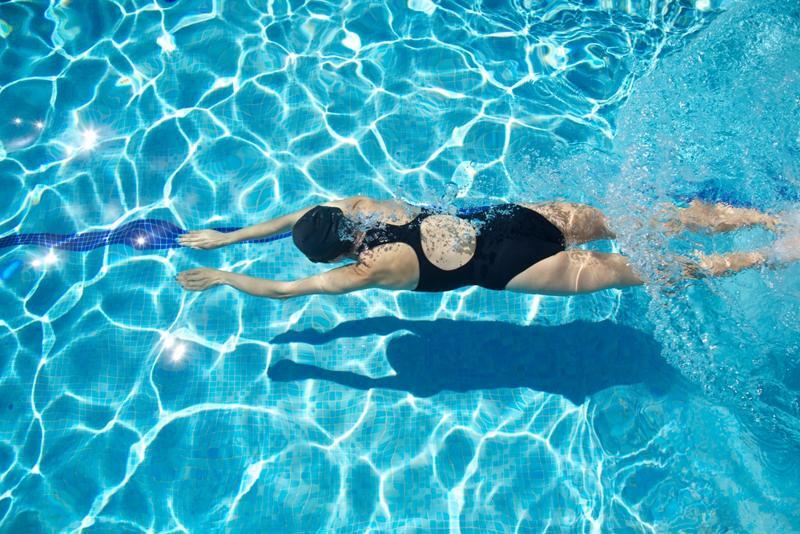 Swimming laps are a great way for people of all ages to burn calories. Rather than joining a gym or investing in expensive new workout gear, start off with some bodyweight basics. Build a routine of simple calisthenics in a rapid circuit. Similar to the way athletes get in shape after their off season, get yourself back into your workout routine by combining crunches, push-ups, squats, burpees and other basic exercises for a workout that will help you shape muscles and burn calories. "Don't forget to follow up your workouts with nutritious smoothie options." Don't get hung up on the gym or jogging as the only means to getting in shape. Consider taking up dancing, rock climbing or racquetball for a unique activity that will let you try something new, develop skills, make new friends and keep fit. Don't forget to follow up your workouts with nutritious smoothie options. Use your Oster® Blend'N Go™ My Blend® Blender to make a drink loaded with vitamins, minerals and nutrients that's ready to take on the go.